Every time you walk, we donate to KARE. 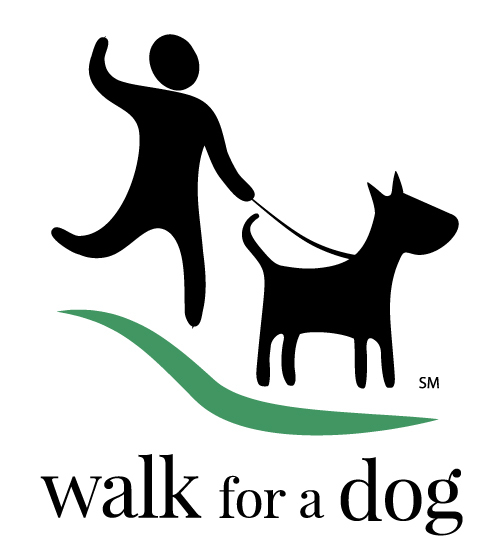 Every Walk for a Dog counts, whether it’s a walk around the block or a three-mile hike. Magnify your impact by sharing the app with your friends and family. Consider making a personal gift to the shelter or rescue you are walking for—right through the app. The more people actively walking with the app, the greater the benefit to your selected animal organization!